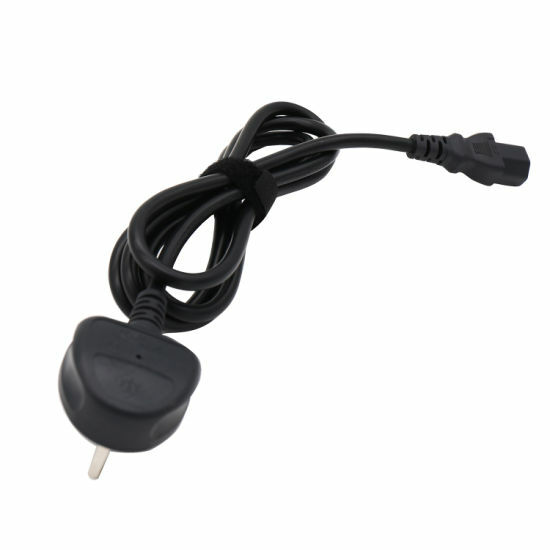 AC Power Cable, AC Power Cord, Accessory manufacturer / supplier in China, offering AC Power Cord UK Asta 3 Poles AC Power Cable, Top Quality Fast Speed USB3.0 to Micro 3.0 USB Cable, Active Extension to USB2.0 C to USB2.0 C Cable and so on. 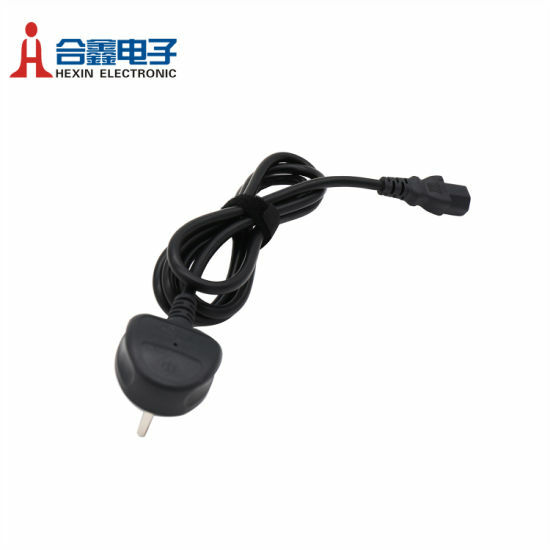 Our company, HEXIN Electronic, is a prefessional cables and wires manufacturer which has been in buisness for 22 years. Certified by ISO9001, ISO14001 and OHSAS18000, our company covers over 50,000 m2 of modern factories in Guangdong province, China. For many years we have been in cooperate with many famous brand such as Sony, Panasonic, Huawei, Philips, Lenovo etc.With nearly 2000 employees and skilled R&D team we can provide qualified products and OEM/ODM service. 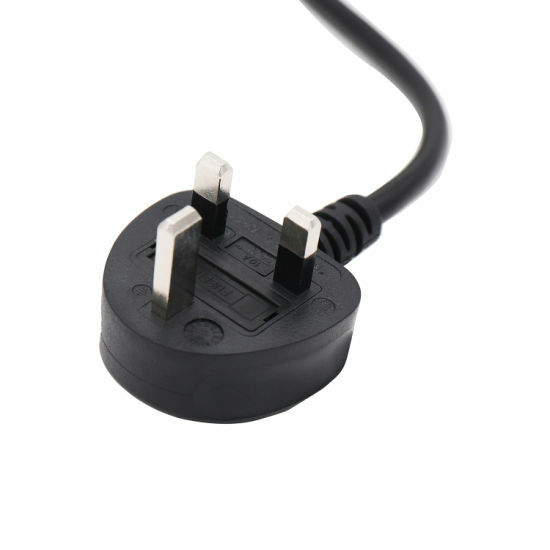 and AC/DC cables widely used in appliances, communication and consumer electronics. 1. Q:How long is your lead time? A:The usual lead time is 7-15 d. For urgent demand we can negotiate about it. 2.Q:Is the price exactly at which the products are sold? A: The price is only an assessment. We need to culculate our cost base on your demand and SPEC. So we are glad to receive your inquiry. A: The MOQ varies with deifferent product. For most products the MOQ is 1000 pcs per model. 4.Q: Can I get samples before I place an order? A: Yes. For the first sample order within 5 pcs we can give you 30% discount. 5. Q: How are the products packed? A: For general, the packing see below. Of course, we also provide customized packing.